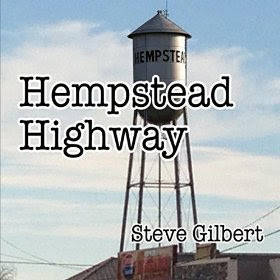 I just received the newest release, Hempstead Highway, from Steve Gilbert and it's a gritty rockin' blues release. Opening with title track, Hempstead Highway, Steve Gilbert shows his rock n roll roots with basic rockabilly style guitar riffs, joined by Jeffrey Hamby on bass and Carl Owens on drums. I Ain't Gonna Do It is a cool boogie track with a solid bass line from Hamby and vibrato rhythm from Gilbert. Slick guitar riffs and a driving blues rhythm are the keys to Overnight Bag. Mr. Guitar Hughes gets down in the blues with solid Hammond work from William Hollis. I particularly like Gilbert's guitar work on this track with pace and style. Paul Butterfield's Lovin' Cup is one of my favorite tracks on the release with solid vocals and nice riffs from Gilbert, slashing cymbals from Owens and a driving beat from Hamby. Albert Collins', If Trouble Was Money, is always a great track with arpegiated lead lines and soulful vocals. This track has nice tension and cool chords. Excellent! 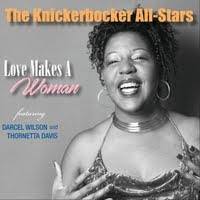 Instrumental, Shake That Thang has a cool Booker T feel with Hollis jamming out on organ and slick guitar soloing over the basic rhythm. Very cool! Straight To Hell has a rocking country feel and some strong lyrics. With rowdy guitar riffs and tight rhythm, this is one of my favorite original tracks on the release. Muddy Water's, Streamline Woman, has some really nice blues guitar riffs to open the track and maintains a solid blues feel throughout. Gilbert shows a real nice hand for the blue guitar with his smokey phrasing on this track. Very nice! Built on a standard 12 bar bottom, Sonny Boy Williamson's, Early In The Morning, gets a cool groove, stripped down, with condensed guitar riffs just hitting the spot. Willie Dixon's Bring It On Home, rides on a drone bass note giving it a mix between the Dixon version and the Led Zep version. Ultimately a cool track. 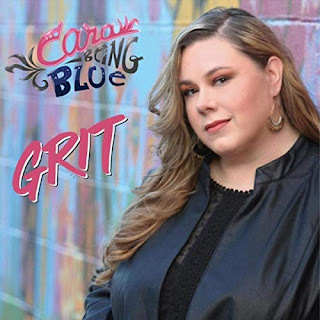 Dirty Leg Woman Blues has a cool blues gait and smooth guitar lead with shared vocals between Gilbert and Eugene "Sparetime" Murray. 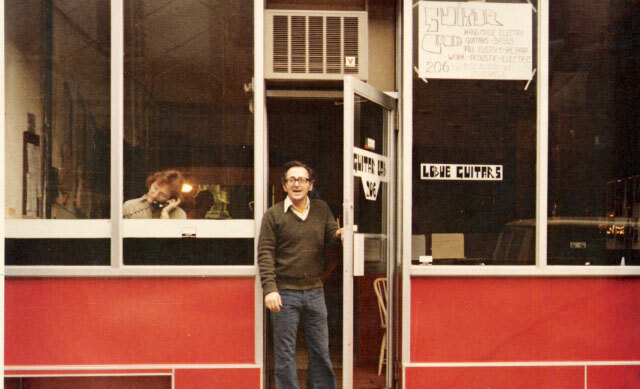 Wrapping the release is See You On The Other Side, a smooth blues number with Gilbert featured on slide guitar. A cool...off into the sunset closer for a subdued but cool release.